Louise is an expert in corporate nutrition for shift workers and business travellers. Thanks to her background as cabin crew for a major airline, flying both long haul and in Europe for 15 years, she has first hand experience of the challenges faced by body clock stresses, and their impact on the body. After years of struggling with the fatigue, jet lag and fog of long haul travel, Louise retrained in nutrition and realised there was an alternative route in coping with this lifestyle. Instead of relying on espressos and sleeping pills, she realised that through positive nutrition and lifestyle choices, it was possible to cope better with the demands of flying. After much research in the field of jet lag, circadian rhythm disruption and shift work, Louise has made it her mission to equip companies and their employees with effective strategies to minimise the impact of shift work and frequent business travel. 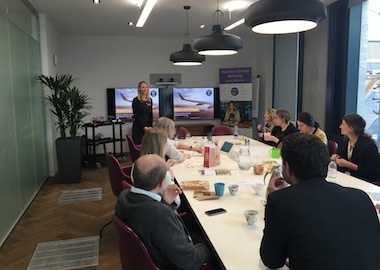 Louise has created business training workshops focused on frequent flying as well as a workshop for Vitality at Work called ‘Booze Busters’ educating participants around alcohol awareness, and coaching them to reduce its ill effects. 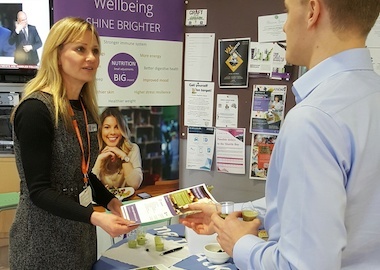 She has facilitated workshops, body composition testing and healthy eating promotion sessions across various business sectors, working with clients such as P&O Ferries, CNC communications and The Stafford London. 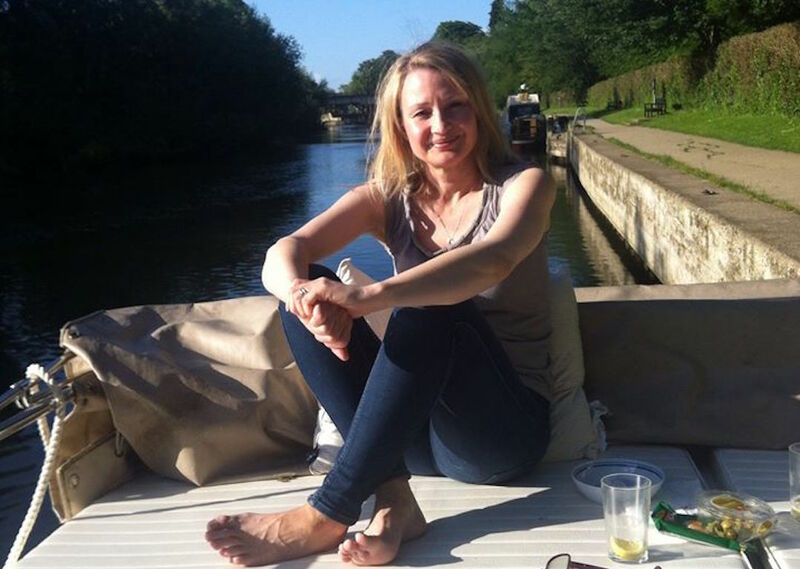 As well as delivering training to companies, Louise also runs a private practice in Windsor and Marlow. Testimonials from JDA Software delegates after attending “The 7 Nutrition Habits of Highly Effective People” seminar by Louise.